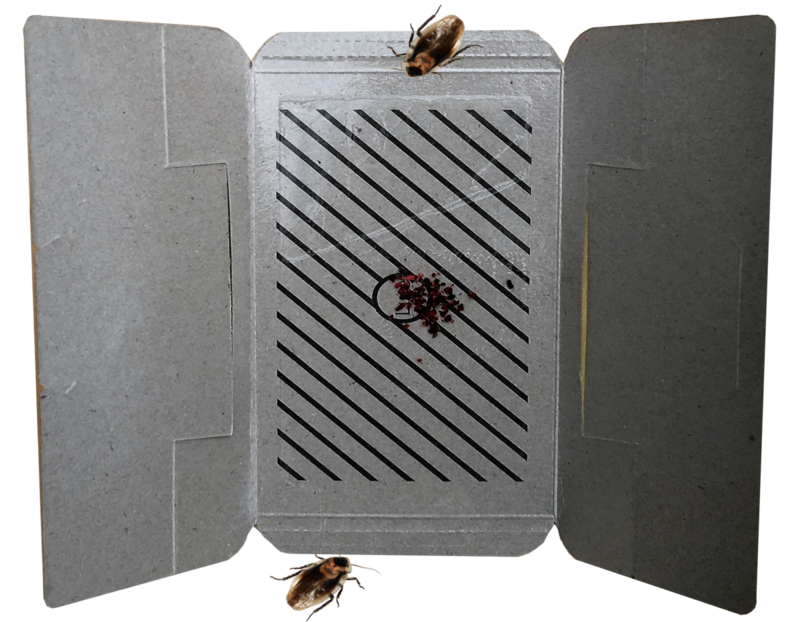 It seems to take a long time to trap a cockroach - not all traps have caught any and there are still a few cockroaches running around. 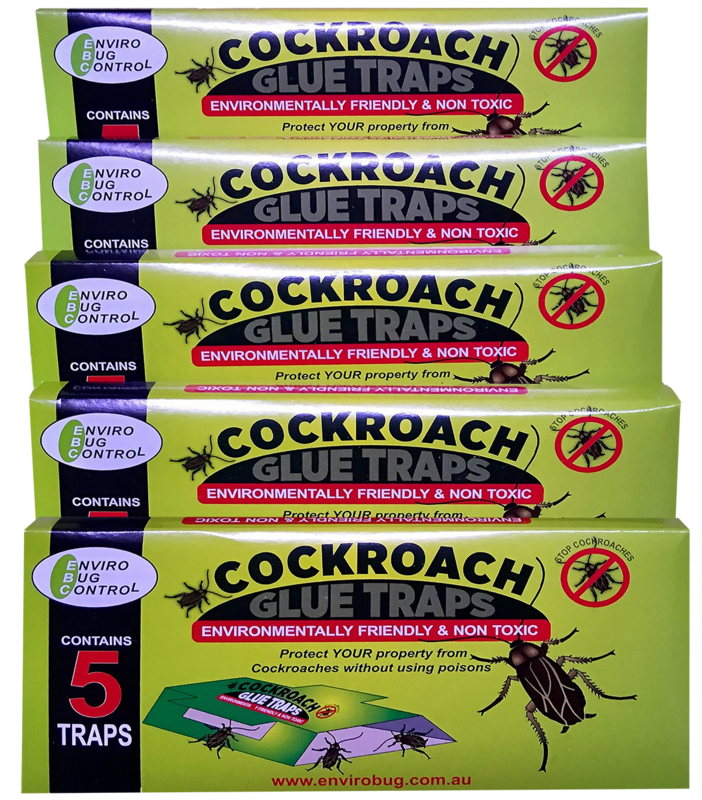 I have ordered many times from Envirobug and were always happy with the products. Easy to plant around the house. 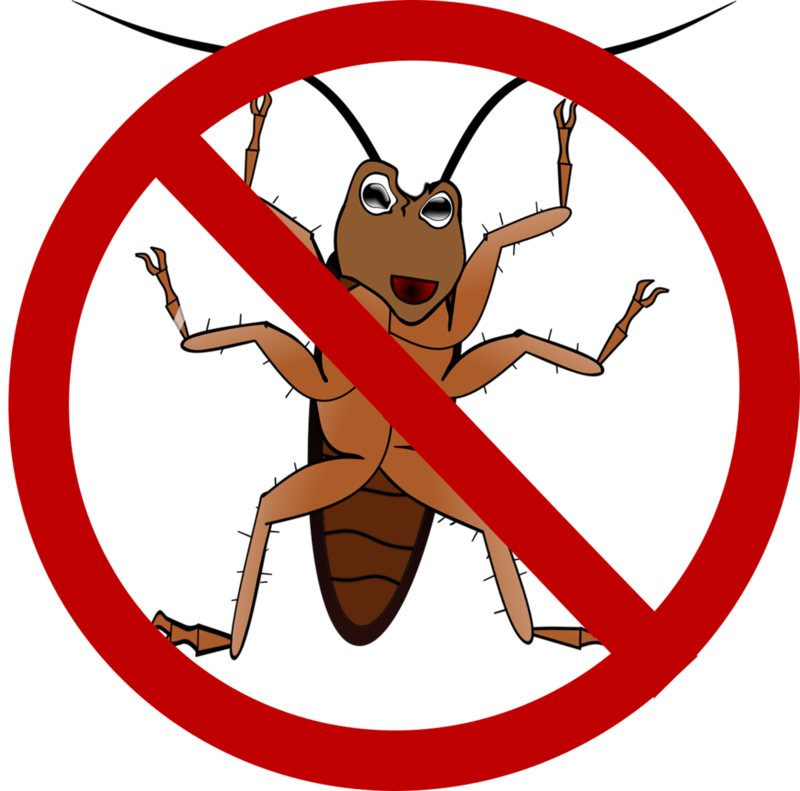 This year's cockroaches seem more prevalent than last year, so we are still getting too many of the buggers. Hopefully they will take to the traps as summer develops. 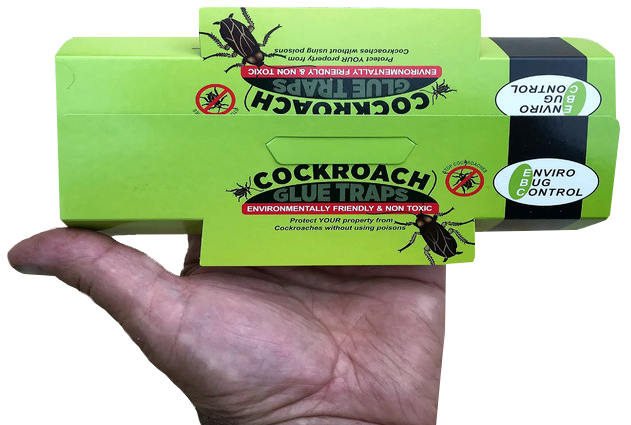 I found the cockroach glue traps to be effective.